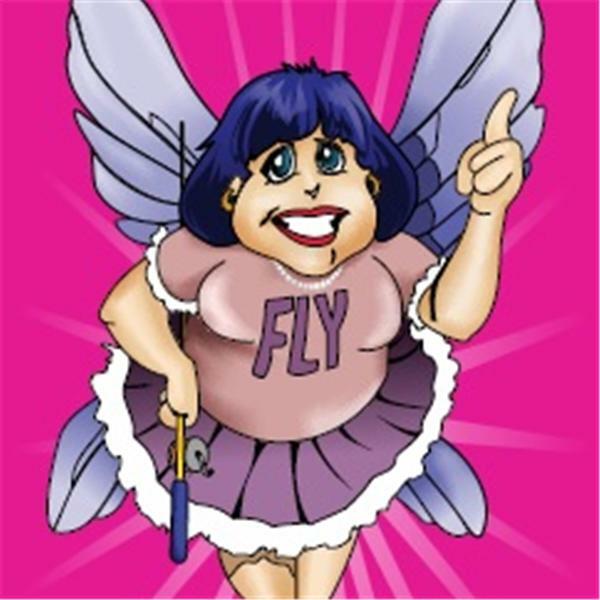 If you liked this show, you should follow FlyLady. We will be talking about getting back to the basics of FLYing! Are you ready? Many of us have already fallen off the new year's resolution bandwagon. Let's jump back in with a few simple tips and tricks! Are you ready for this.